Richtersveld Transfrontier Park is located in the north west of the Northern Cape, starting in South Africa and stretching across the border into Namibia. 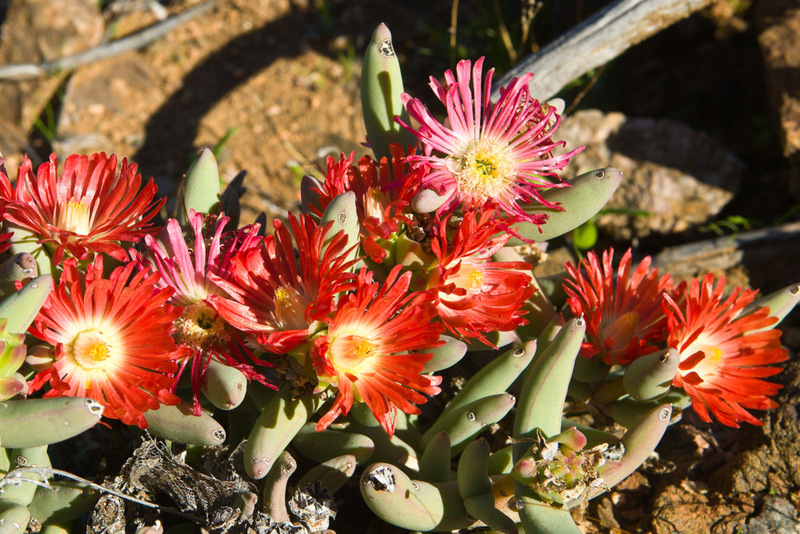 Apart from the many species of animals, that are capable of surviving the extreme heat of summer and the cold of winter, the park also has abundant floral diversity. 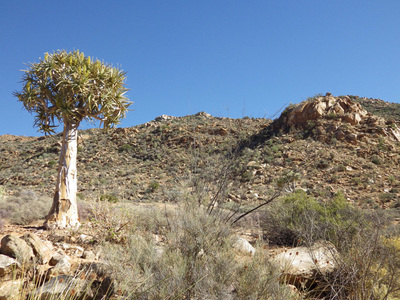 The area boasts the richest desert flora in the world. 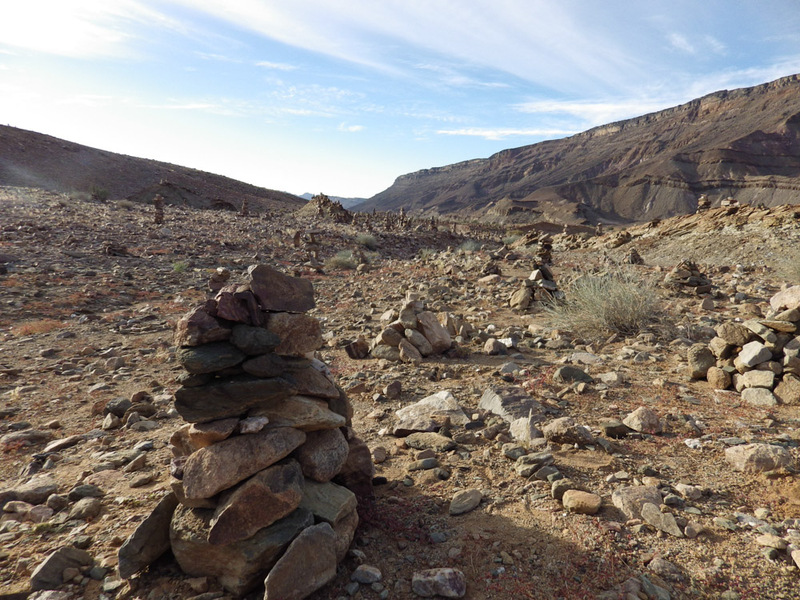 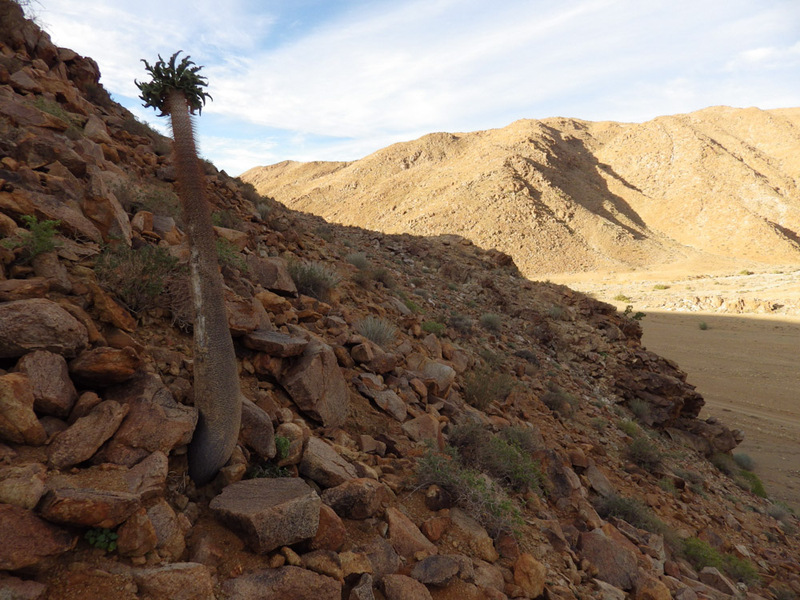 The Richtersveld has several unusual plants, one of the most famous is the ‘halfmen tree’. 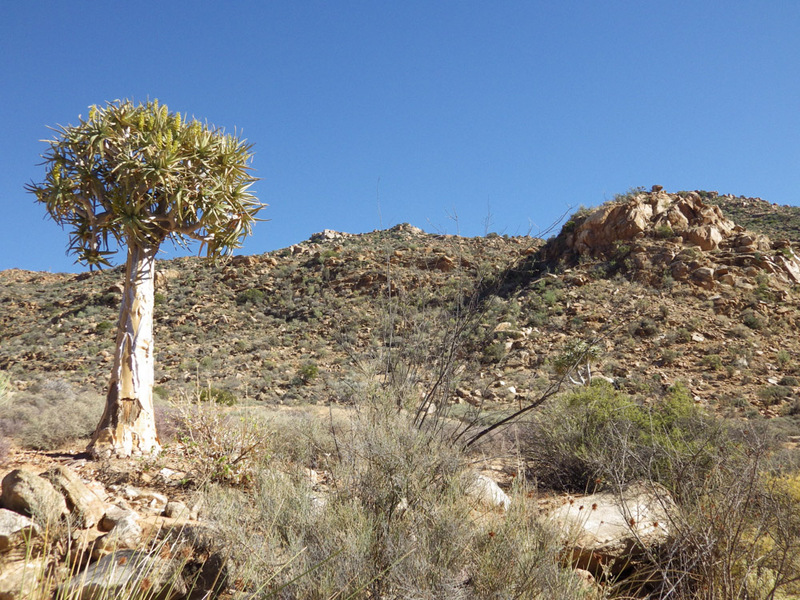 This tree is endemic to this area and is said to look like a man from the side, providing you use a little imagination of course! 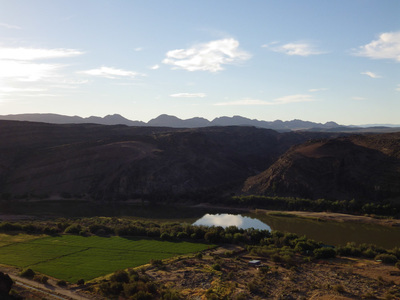 Enjoy this rugged landscape, famous for its high mountains, surreal rock formations and beautiful Orange River. 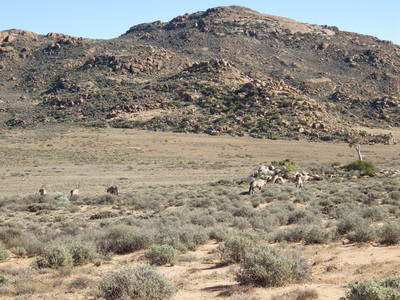 Sendelingsdrift Rest Camp has 3-star self-catering chalets, which have 24-hour electricity and airconditioning. The camp has a small supply stores, where you can buy limited cool drinks and snacks. The camp also has a swimming pool for those visiting in summer. 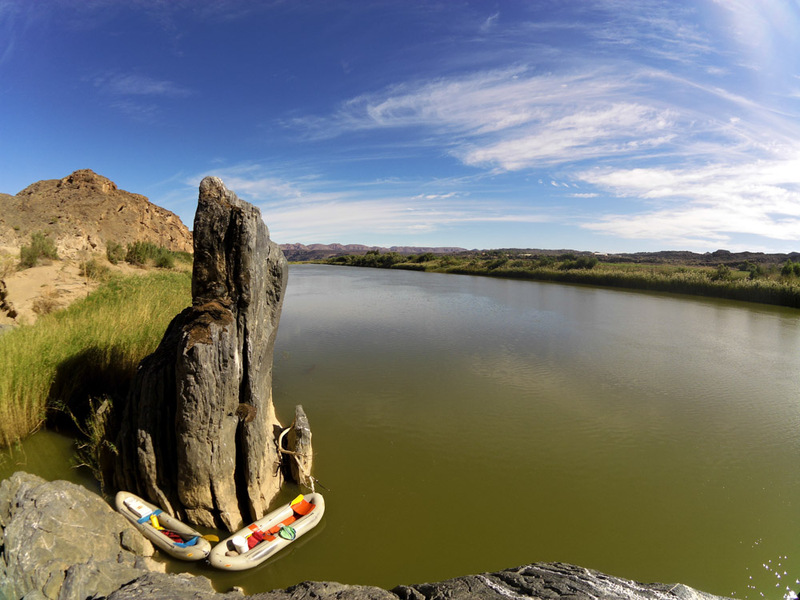 For guests travelling through to the Namibian side of the Richtersveld you will pass through passport control from Sendelingsdrift and enjoy the unique pont crossing across the Orange River and into Namibia. 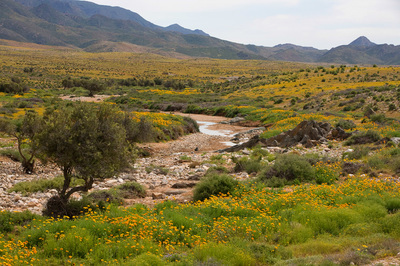 Children of all ages are welcome at Sendelingsdrift Rest Camp. Prefer something different? 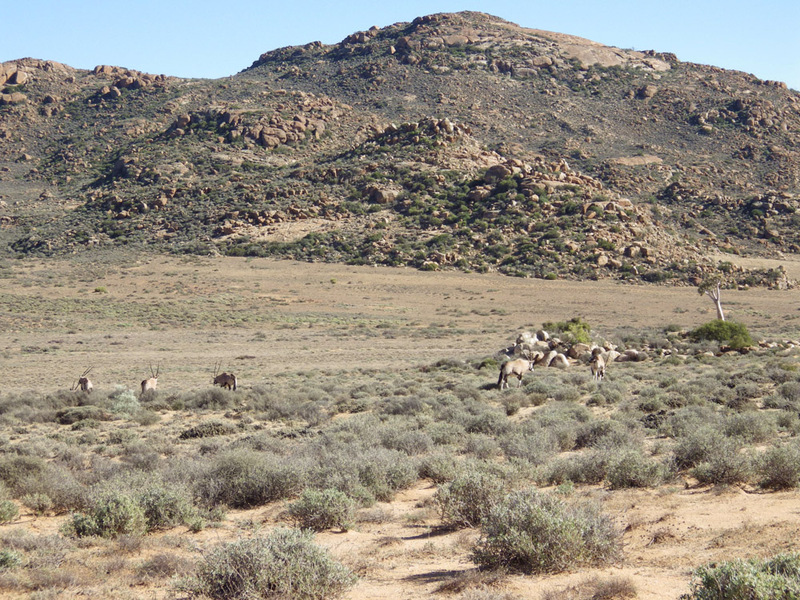 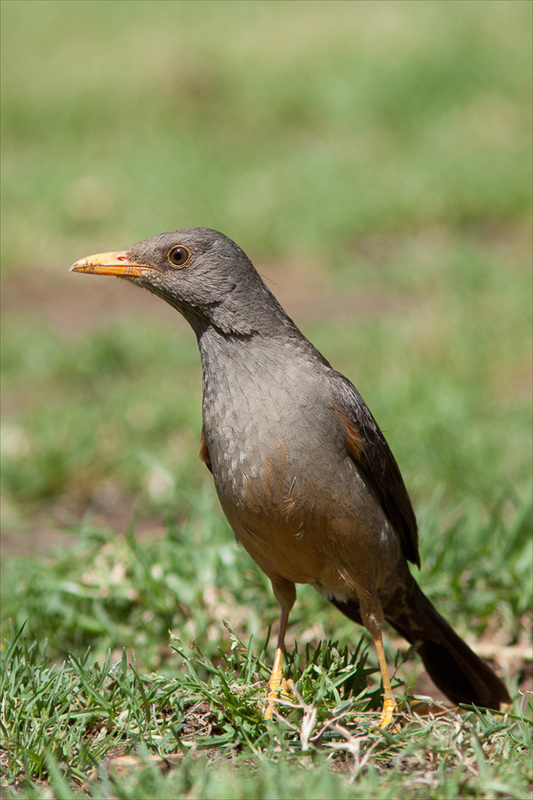 Contact us to add a stay in the Richtersveld Transfrontier Park to an itinerary 'Tailor Made' for you.